Old Spanish Home in the heart of Coral Gables. 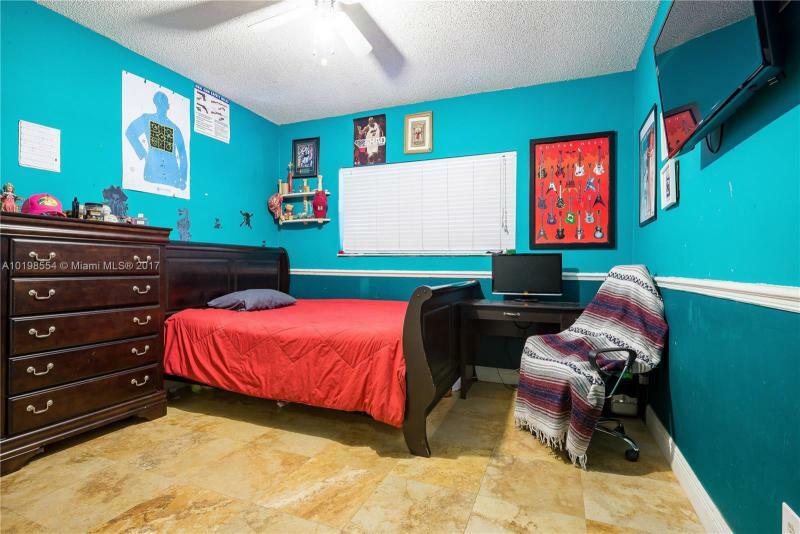 This home offers 3 bedrooms and 2 bathrooms in an open layout with a detached garage. The home has a brand new roof, brand new hurricane impact windows and doors, updated electrical and plumbing, remodeled kitchen with brand new appliances, remodeled bathrooms, refurbished original wood floors, freshly painted interior and exterior and brand new lush landscaping. Must see for yourself to appreciate the infinite renovations and charming details. Exclusive Gated Belle Meade . Turn Key! 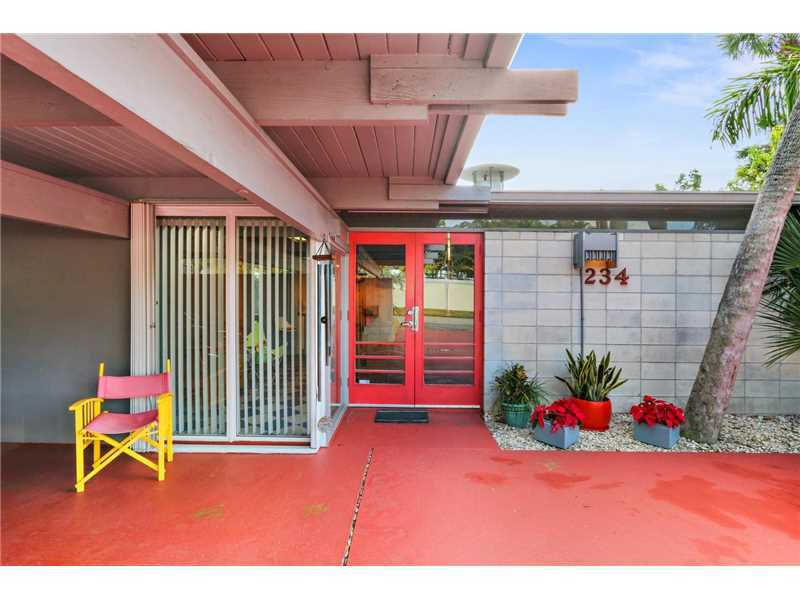 Spacious MODERN 2/2 corner home surrounded by privacy landscaping. Updated Electrical & Plumbing . High tech surround sonos system, cameras and recess lighting throughout. Dark rich hardwood floors. 8 ft. doors, built in closets, Jacuzzi tub, impact PGT windows & sliding doors, SS BOSCH appliances, double oven, trash compacter, quartz counter tops. Wrap around deck from Florida & dining room. Mins from Beach, Downtown, Design District, Midtown. EASY TO SHOW. BRAND NEW LUXURIOUS TWO STORY HOME IN THE MOST EXCLUSIVE COMMUNITY IN DORAL, VINTAGE STATES. Wow!Breathtaking home in S. Miami will not disappoint! 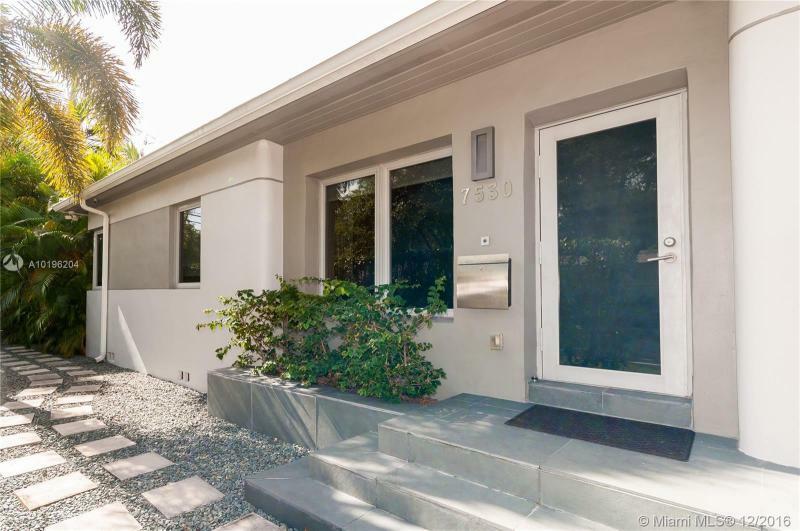 This property was tastefully remodeled & features 3 spacious bedrooms, 2 baths.Gorgeous wood floors throughout the home Lavish Master Suite complete with modern bathroom and fixtures.Open kitchen with wood cabinets, granite counters,& stainless steel appliances. 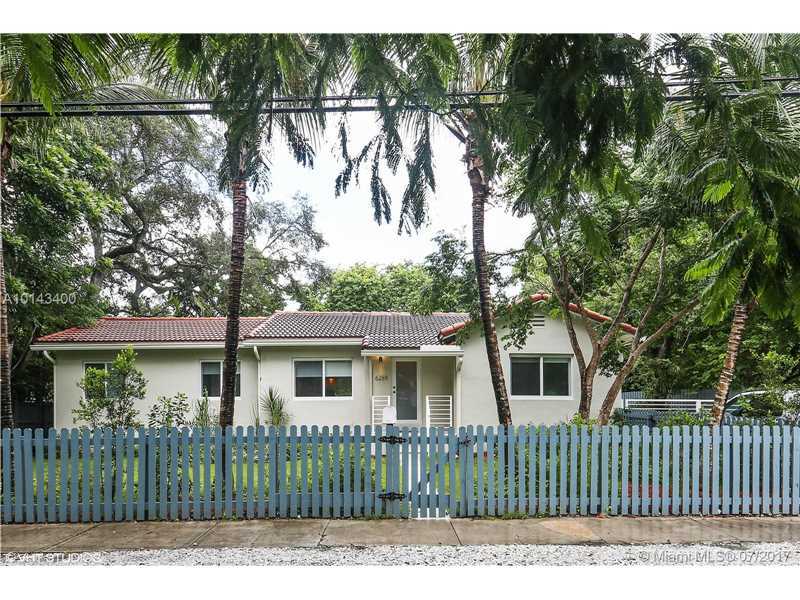 Large Florida Room surrounded by windows opens to the big backyard, fully fenced! No expense spared in this remodel.Impact windows,gutters,sewer connection,new a/c. Too many extras to mention!